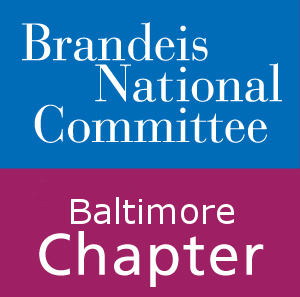 The Baltimore Brandeis National Committee chapter would be happy to hear from you! Join us for fabulous events and networking opportunities. Men and Women welcome. Submit information by visiting our Contact Us Page. 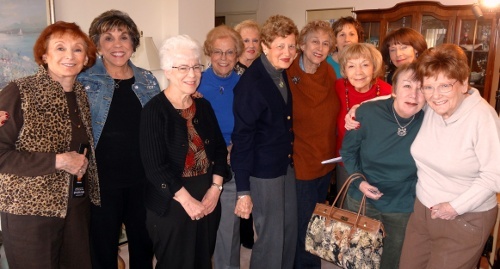 All Rights Reserved, Baltimore Chapter of the Brandeis National Committee.